The 2016 Academy awards took place on February 28th, 2016, in Hollywood and was hosted by comedian Chris Rock. This year was an interesting year in the Oscars history, as Leo DiCaprio finally won an Oscar for his movie The Revenant, and there was also a boycott against the Oscars for being “too white”. This was the least watched Oscars since Jon Stewart hosted in 2008, and an international trending hashtag, “#Oscarssowhite,” most likely helped the Oscars reach such low ratings. Last year, Neil Patrick Harris received 6 percent more viewers than Chris Rock this year, despite Rock being a black actor. 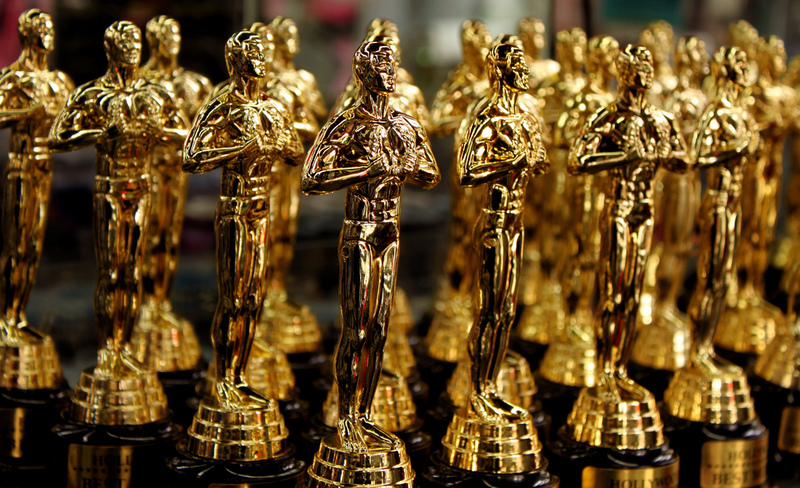 Many famous actors boycotted the Oscars this year, including names such as Will Smith and Spike Lee. Enough about controversies, here is the recap of winners. Spotlight took the Oscar home in the best picture category, arguably the hardest category to win. Spotlight is about the allegations against a priest for molesting more than 80 boys in his life. Sam Smith won the Oscar for Best Original Song and was very delighted when he talked about being the first gay actor to win an Oscar; however, Sir John Gielgud, for his work in the movie Arthur, actually is the first gay actor to win. Arguably the best actor of his generation, the 41-year-old Leonardo Dicaprio finally achieved his goal of attaining an Oscar. While accepting the Oscar, DiCaprio thanked all his directors and producers from the previous years and he also talked about climate change. Leo accepted the award for those, “…Who speak for all of humanity, for the indigenous people of the world, for the billions and billions of underprivileged people who will be most affected by this, for our children’s children, and for those people out there whose voices have been drowned out by the politics of greed.” In conclusion, Leo finally got his Oscar, and the Oscars may be a little too white.